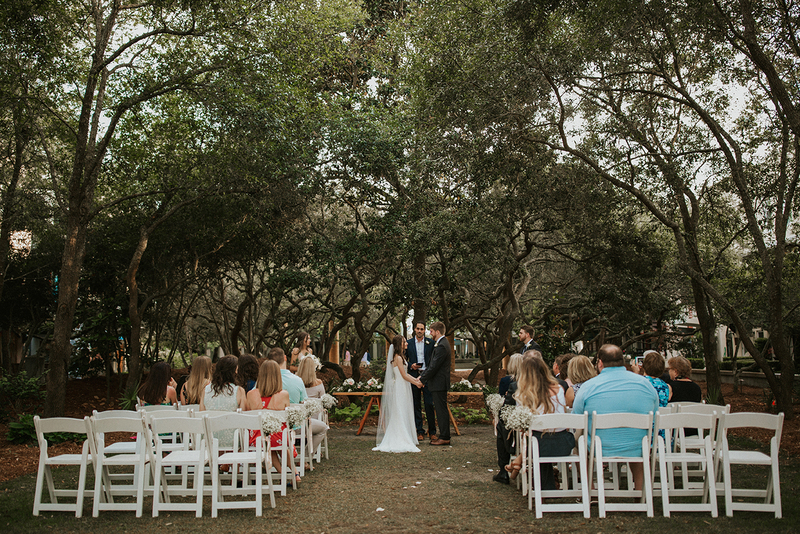 Caroline and Micheal’s wedding was perfection from start to finish. 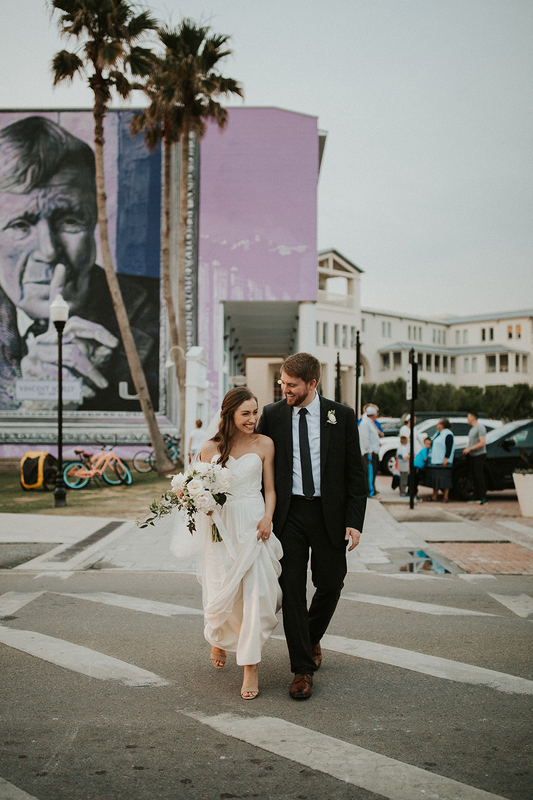 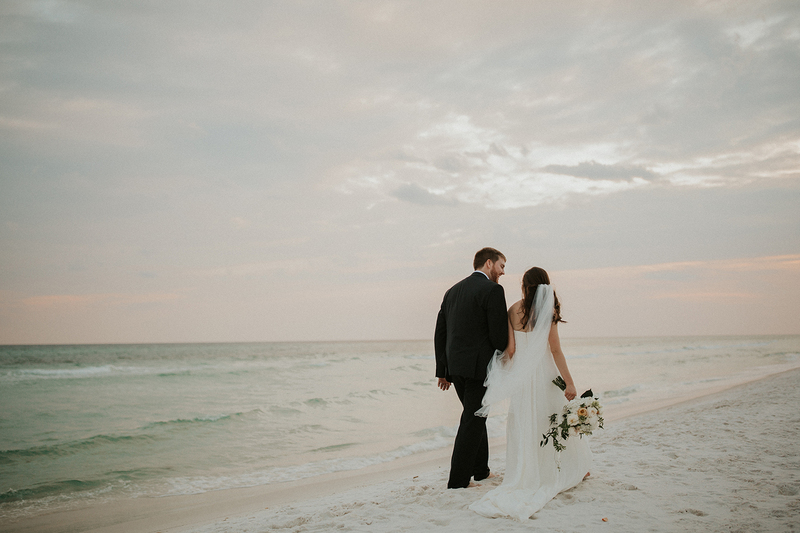 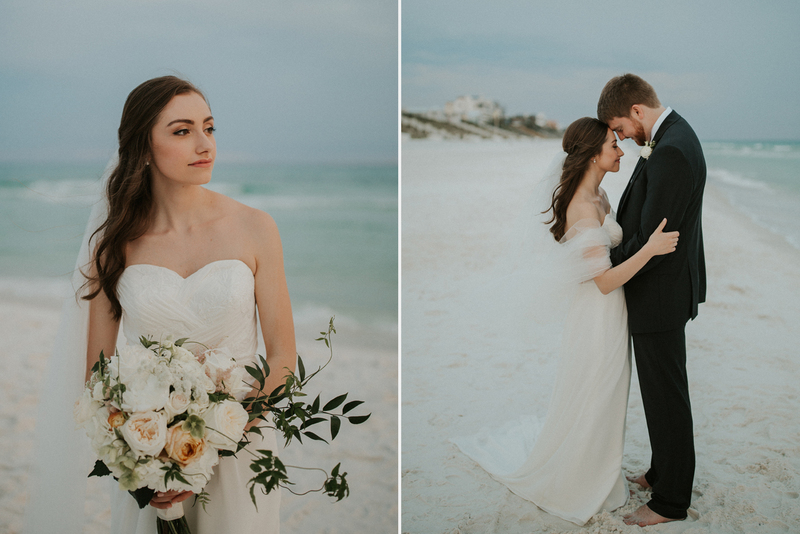 I absolutely adore Seaside Florida for so many reasons, it’s the perfect little place to have a wedding with a beach town feel. 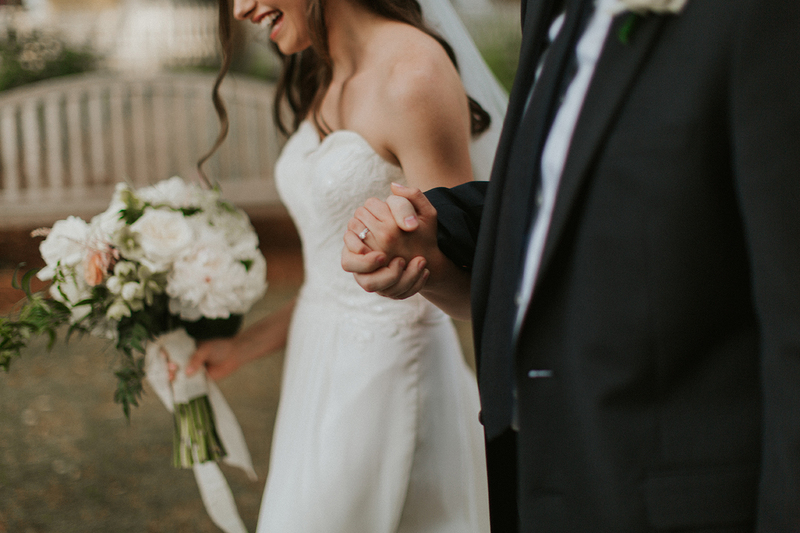 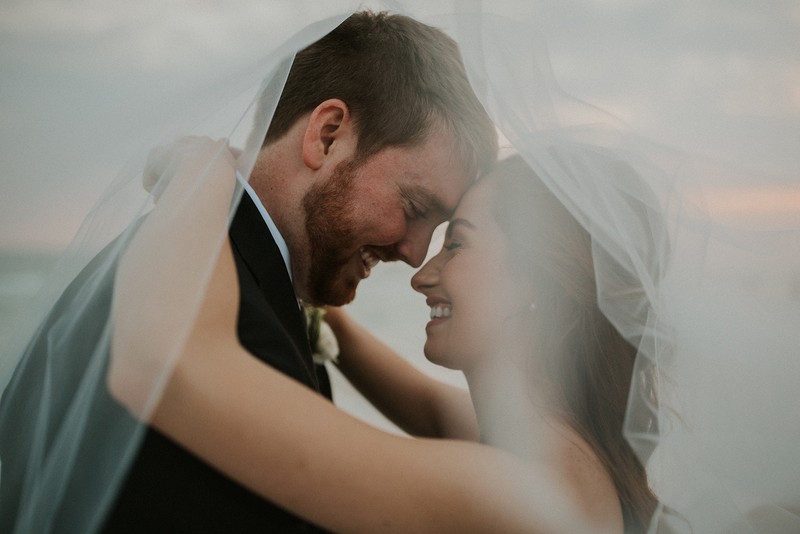 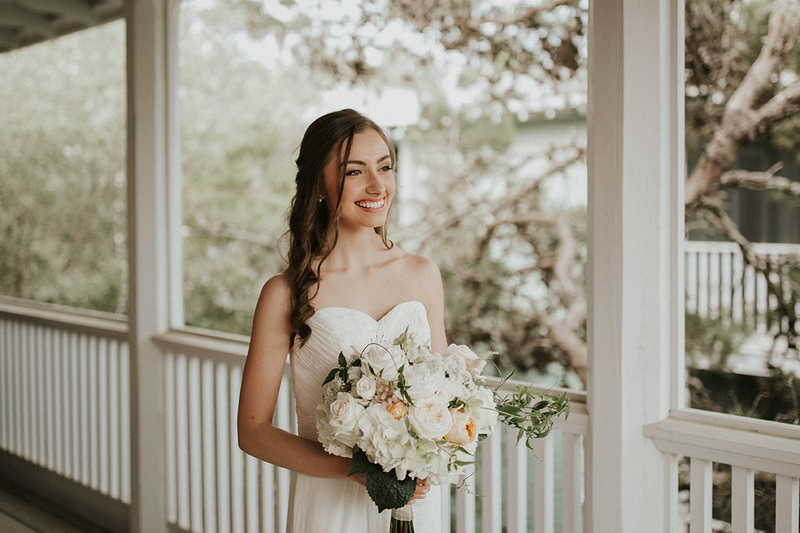 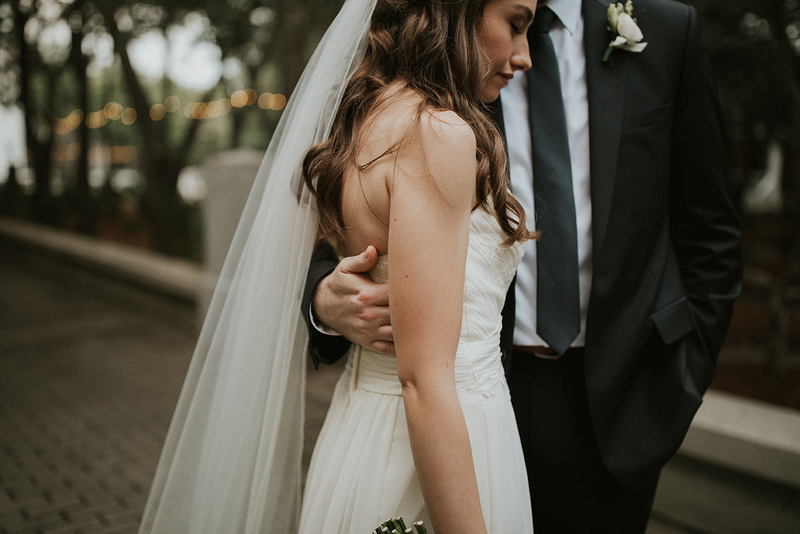 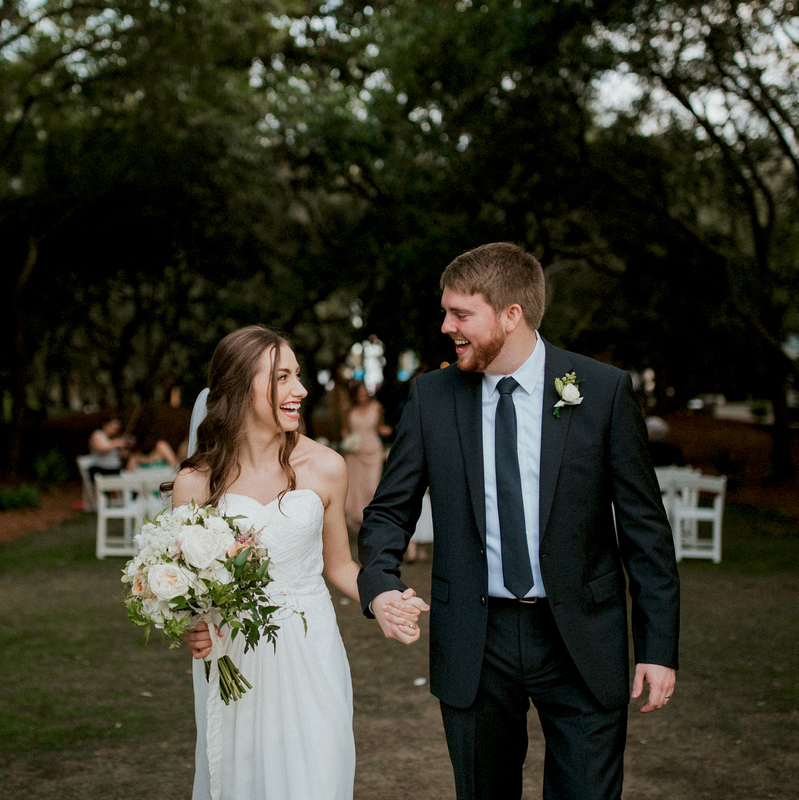 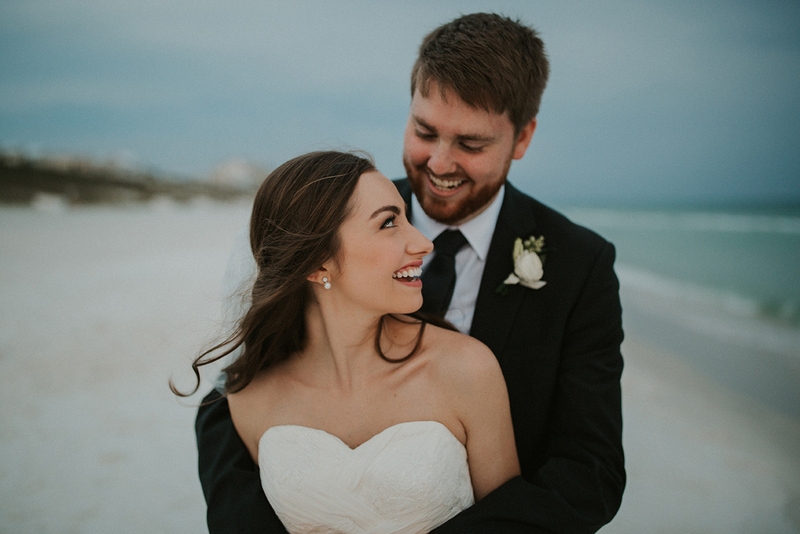 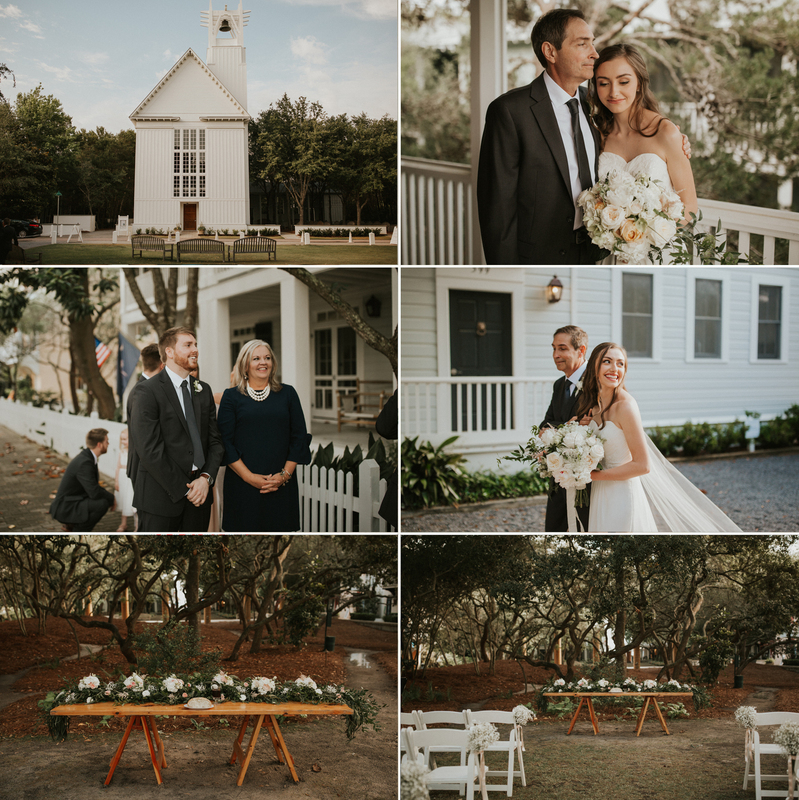 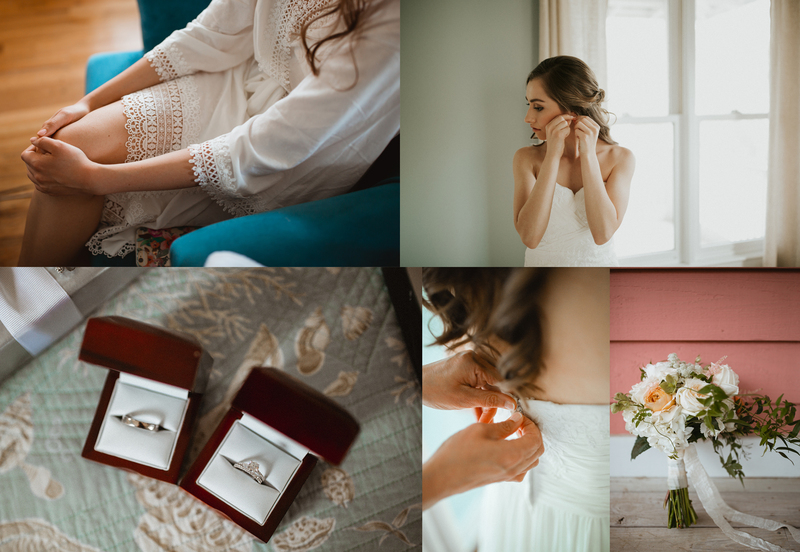 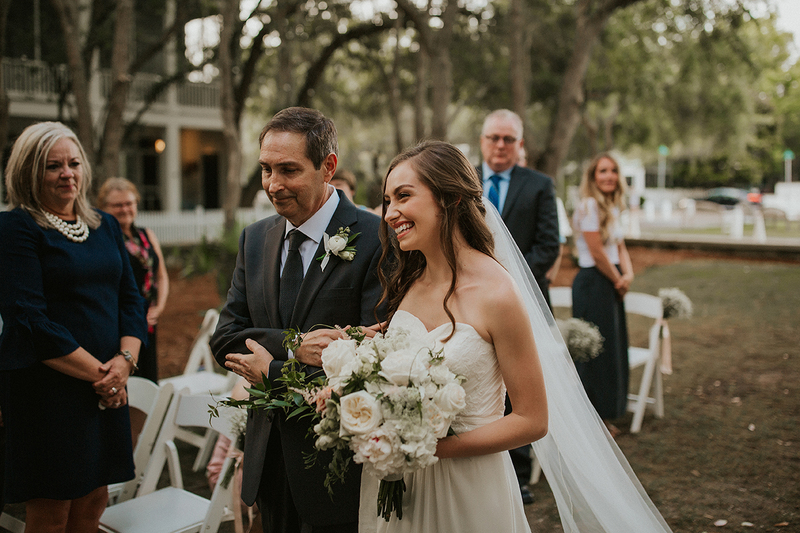 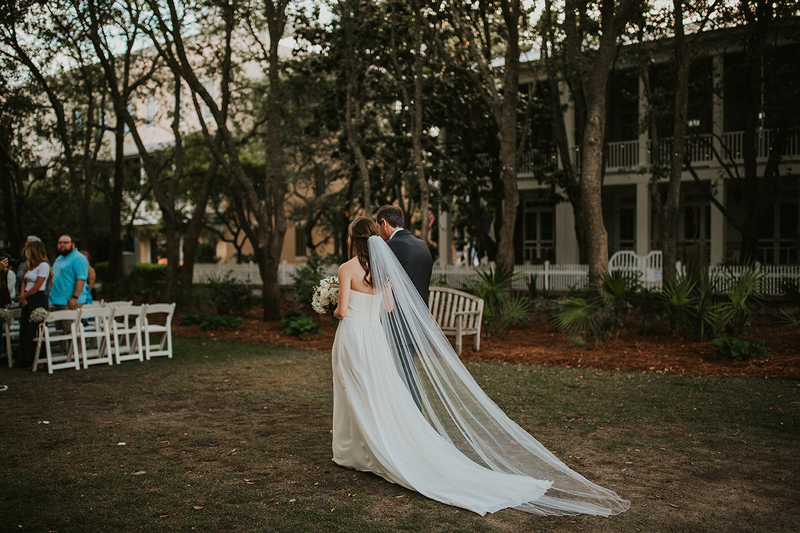 Caroline and Micheal’s wedding took place in a lovely park called Di Bicci,tucked away in a beautiful beach neighborhood surrounded by beach cottages and trees made for a beautiful backdrop to such a gorgeous wedding ceremony. 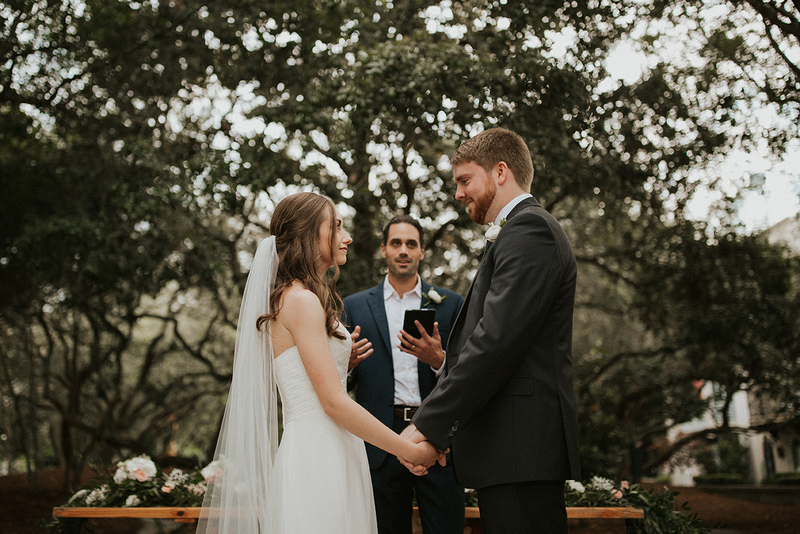 The bride and groom had an intimate time of prayer and communion. 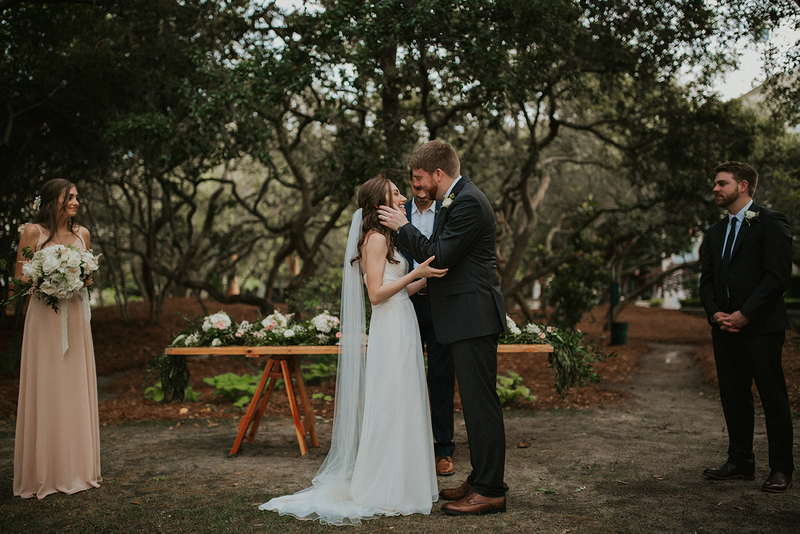 It was truly the sweetest thing you’d ever seen. 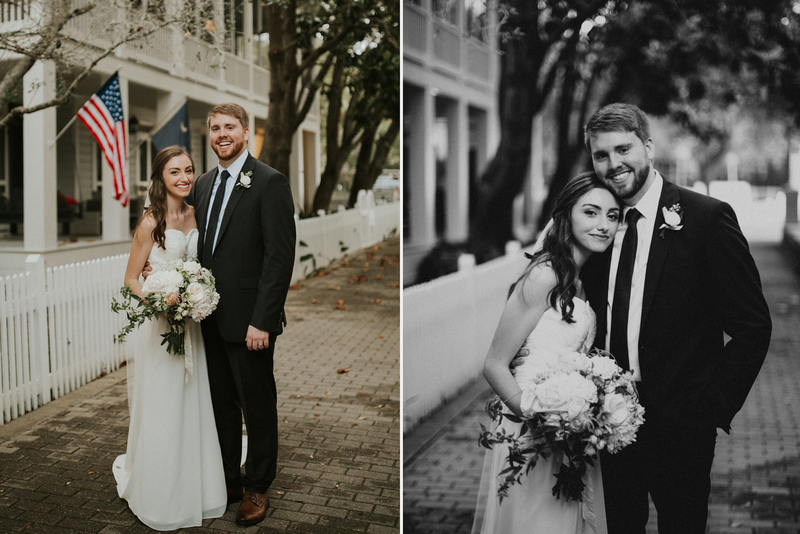 Once they tied the knot, Paul and I got to photograph the lovely newlyweds around the quaint town of Seaside. 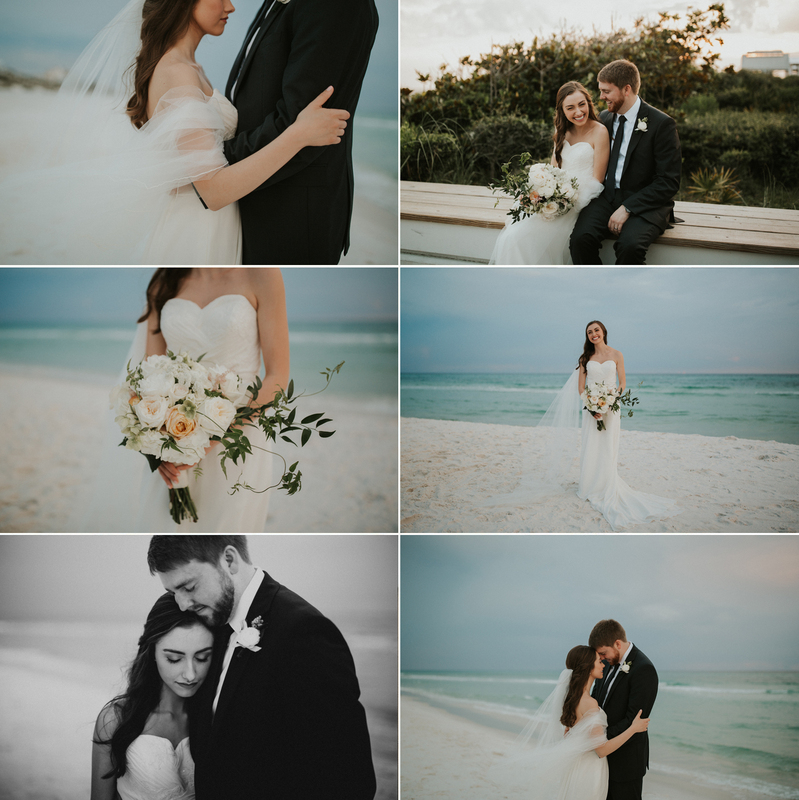 We ended photos with the lovely couple right after sunset on the beach. 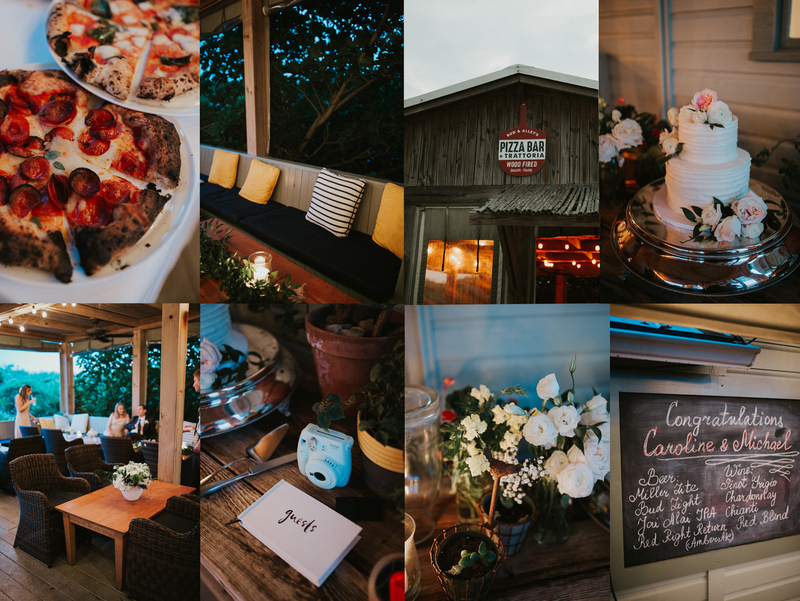 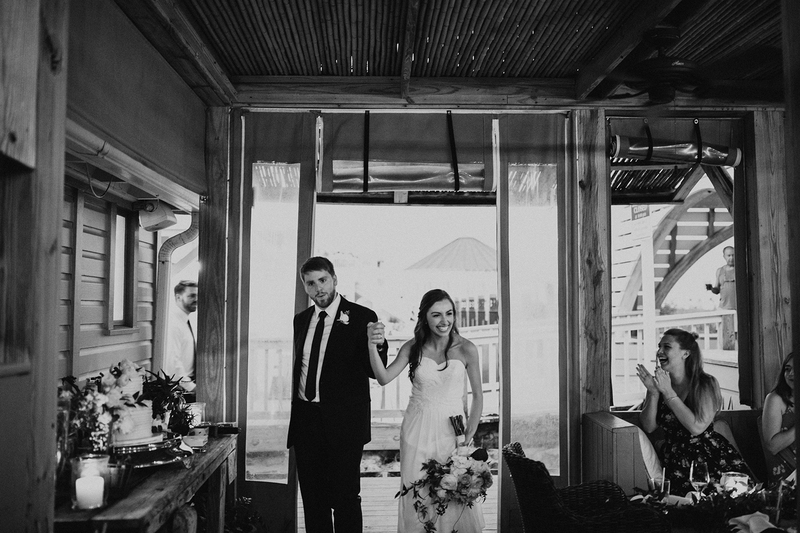 It didn’t stop there though, this awesome bride and groom celebrated with friends and family up at the amazing Bud and Alley’s Pizza Bar over looking the dunes and beaches. 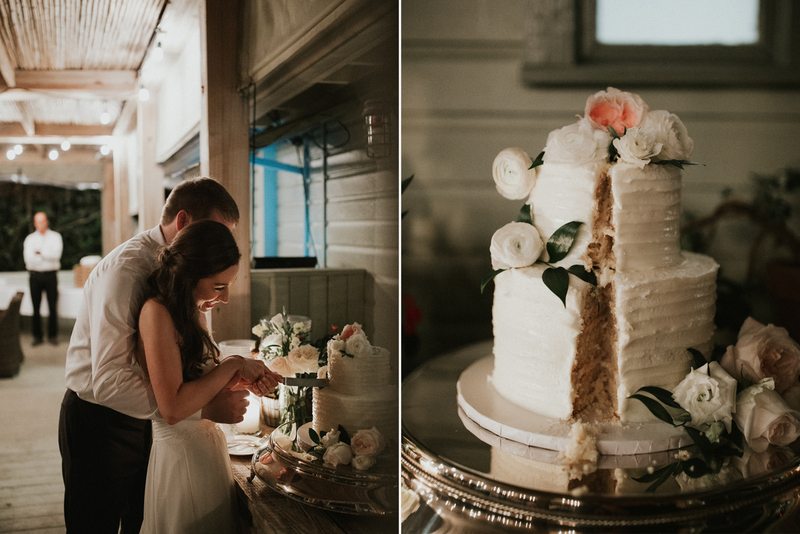 The night was full of laugher, toasts and caking cutting. 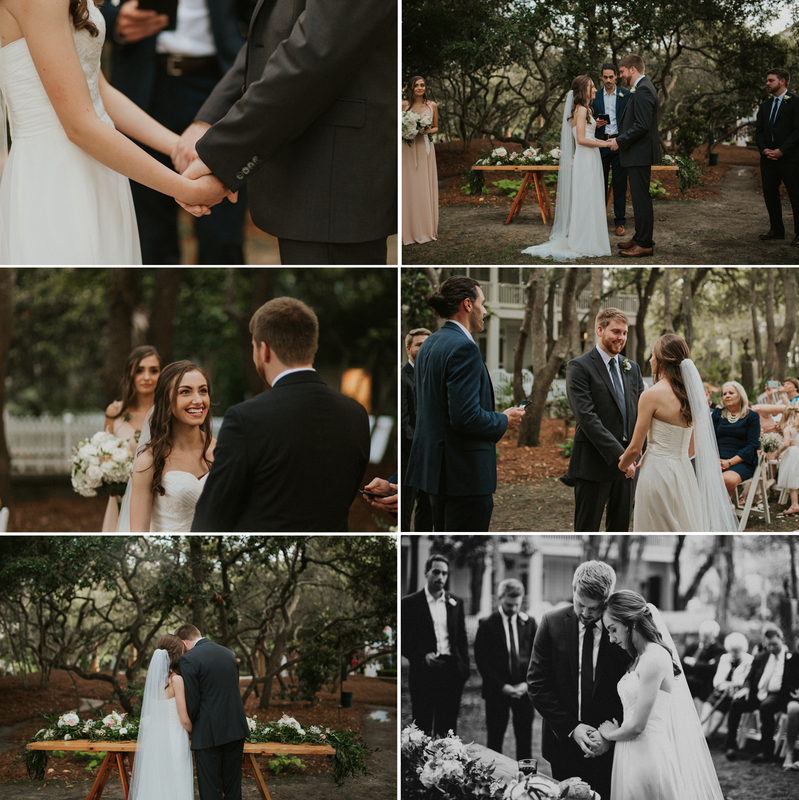 Paul and I really enjoyed meeting this sweet bride and groom! 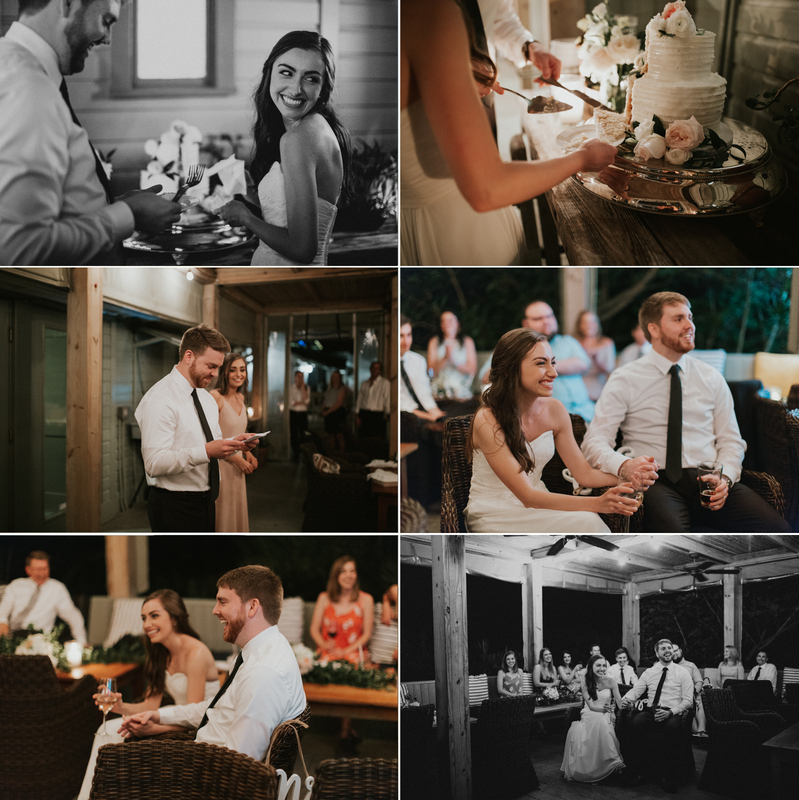 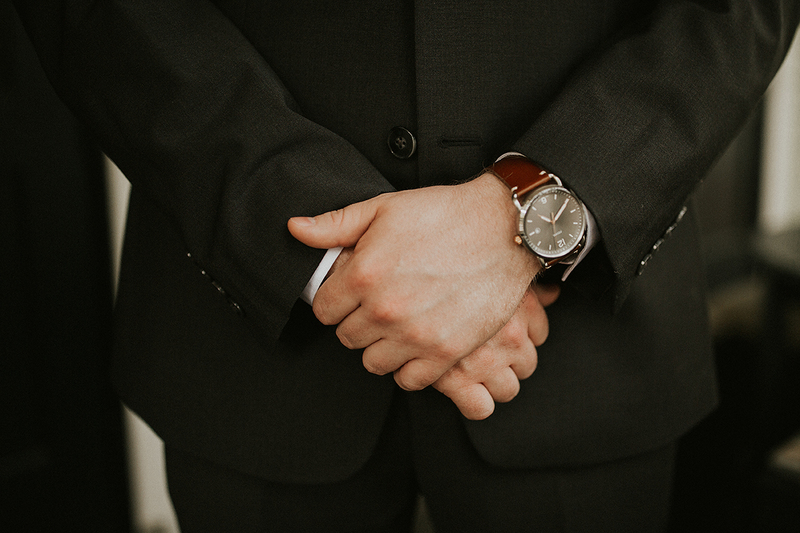 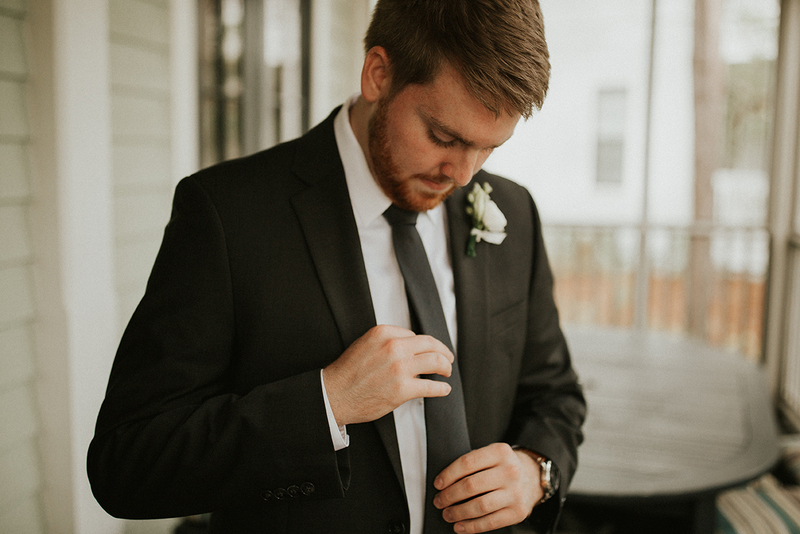 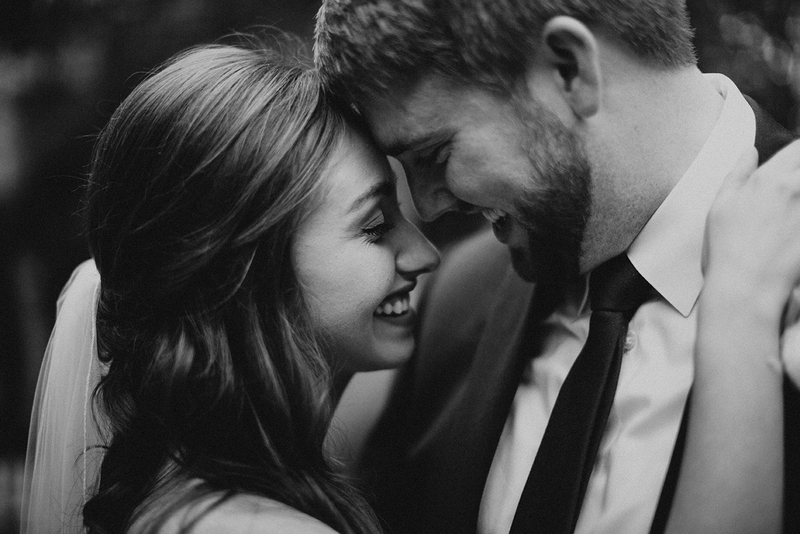 We hope you like the photos from their special day.